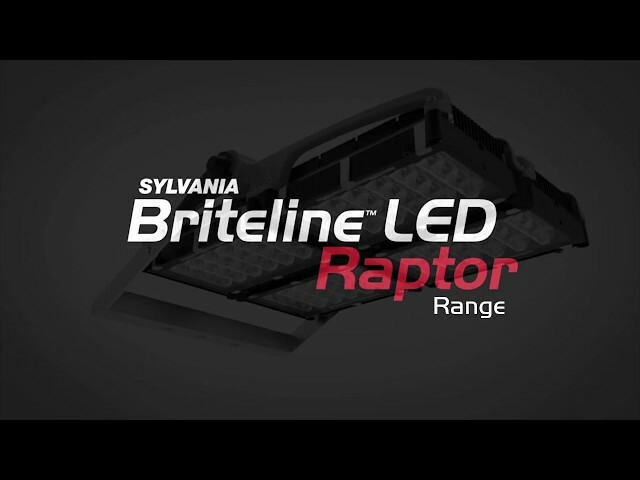 The NEW BENCHMARK in LED sports and area lighting. Designed by the Gerard Lighting team to suit Australian regulations and operating conditions.The Raptor range combines world-class performance, advanced energy efficiency and new optical technology plus lower ongoing maintenance in one sleek package. High lumen output with minimal power use for energy cost savings and improved sustainability.